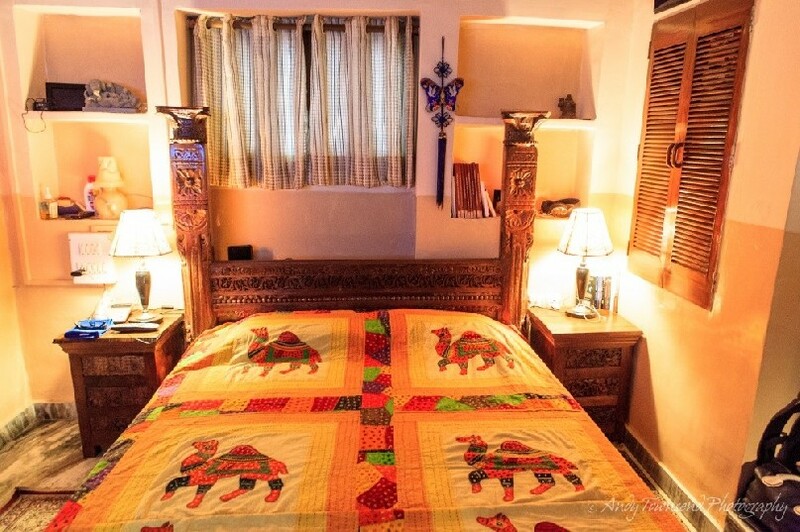 A bedroom in an old Haveli. Please select a license type. Choose this option if you're buying this image for yourself only. Choose this option if you're buying this image for your work. Please choose the image usage for your rights managed license. Select a license category to view details. Licensed image is available to download after purchase. Price includes GST where applicable. Please choose a size for this image based on how you would like to use it. Ideal for web use e.g. emails, facebook, family website, etc. Full resolution, ideal for all print sizes. We can create different products using this selected image. Please choose a product from the list below. Planet Images' photography captures the beauty of nature. Thanks for taking the time to visit us. © Copyright 2019. Planet Images.